Building a strong Christian life does not happen by accident. As a well-built house must first have a carefully designed blueprint, a solid foundation, and a competent builder, an obedient Christian can only be the product of the blueprint of the Bible, the foundation of Jesus Christ, and the daily guiding hand of God’s Holy Spirit. In order to be what God wants us to be, we must follow the clear direction found in God’s Word. This is especially important in the life of a young adult. 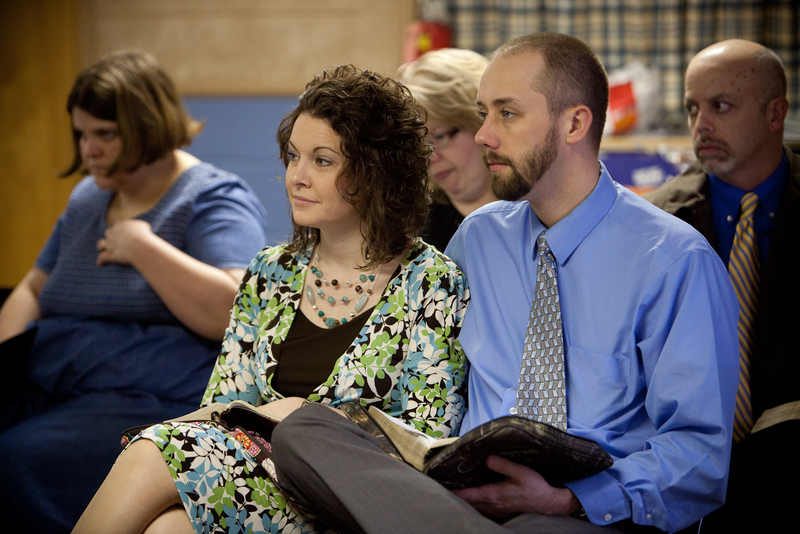 From singles, to newlyweds, to young families, we must strive to be “an example of the believers.” The sound Bible classes, exciting monthly activities, couples’ retreats, and encouraging times of fellowship at the Ripley Baptist Temple will help to build and strengthen your Christian growth as you live in the “prime” of your life.